LC Home is a brand provides valuable furniture products that satisfy our customer's choice of living with quality, comfort and style. 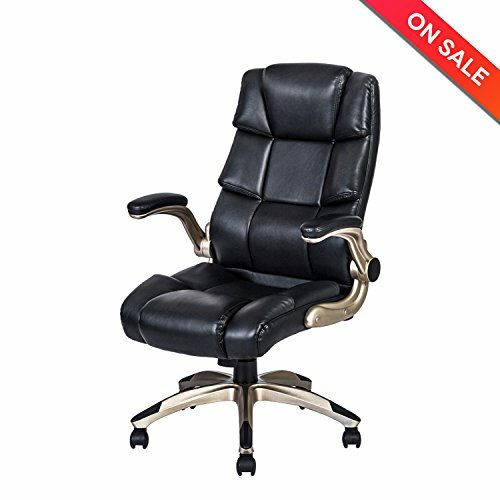 This LCH Bonded PU Leather Chair provides you with all-day comfort, whether you're working in office or playing computer games in your house. Padded headrest, back, seat and armrest will get you through all of your working day. LCH is a brand special for HOME FURNITURE; all of our products go through Quality Assurance. These are the reasons to pick LC Home.